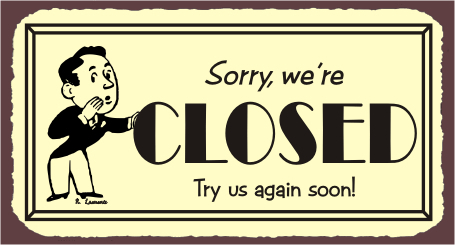 We are closing at 3:30 today (6/23/2016) due to a family engagement. We are back to regular hours tomorrow. Come back soon! ← Happy 4th of July! Red White and/or Blue Sale!